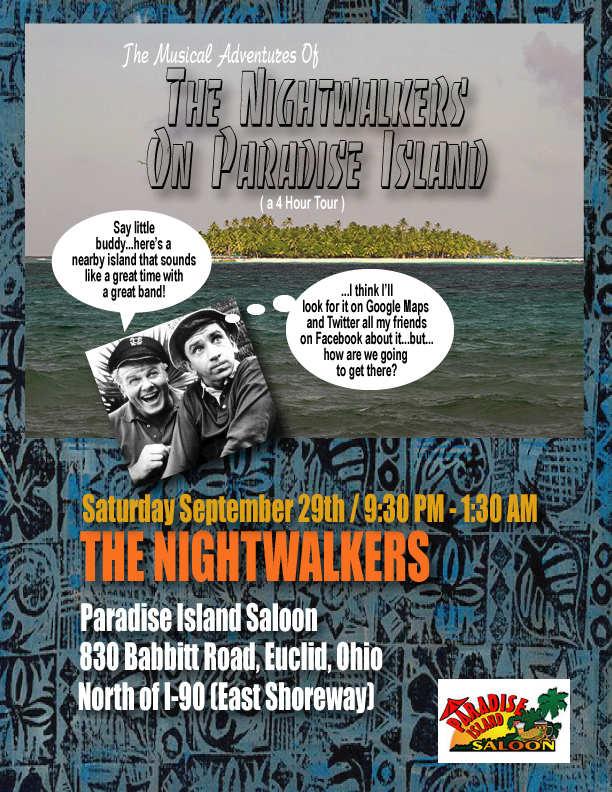 The Nightwalkers | The best R and B, classic rock and original compositions in Northeastern Ohio! The Nightwalkers will be at the Iroquois Lounge in Ashtabula, Ohio on Sunday, June 20, 2014 from 5PM-9PM. The Nightwalkers haven’t been to Ashtabula in awhile. It will be great to be back!! 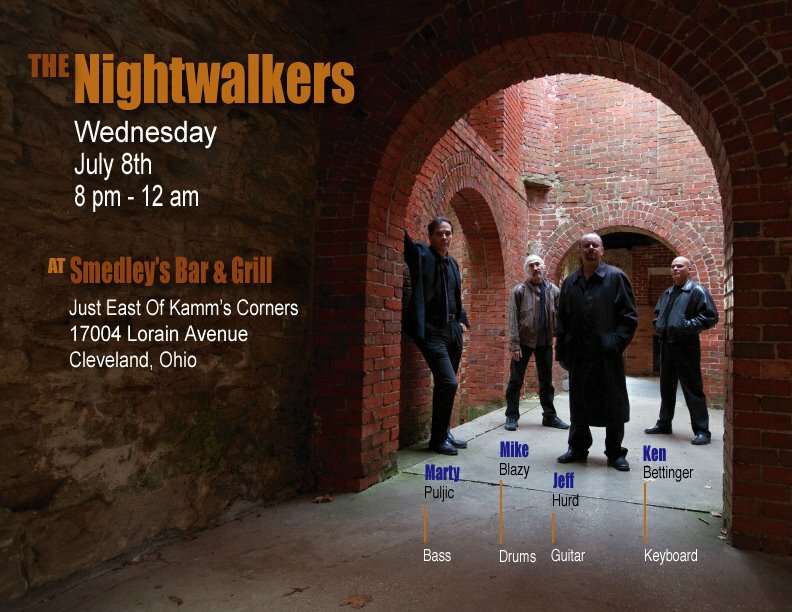 The Nightwalkers will be at Smedley’s on March 19, 2014 from 8PM-Midnight. 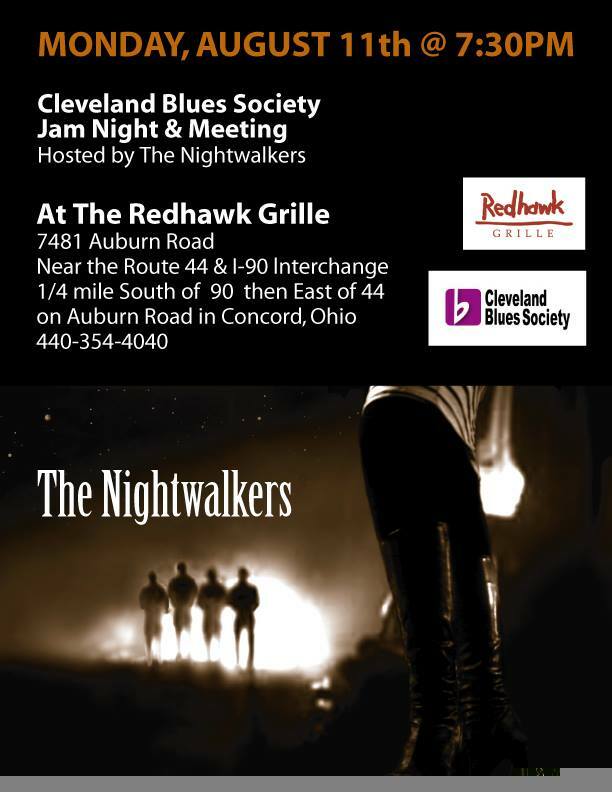 Don’t forget – The Nightwalkers will be at Glenwillow Grille this Saturday (the 11th) from 8-11. If it’s your first time there I suggest dinner in the dining area or on the patio (if the weather is good) before moving to the bar area to hear the band. Their food is very good.